Yoga Teacher Training Summer 2019 INTENSIVE!! Inspire your practice and your life in unimaginable ways! Connect to a deep sense of passion & purpose! Become a clear, confident and compassionate yoga teacher and take your life and practice to new heights. 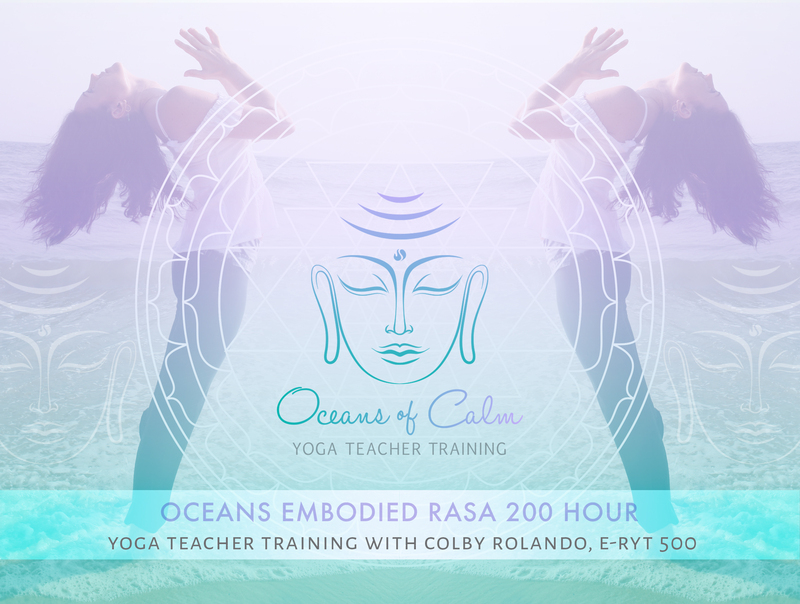 Oceans’ yoga training is an incredible journey of Self-discovery, transformation, and expansion that will set you up for a lifelong study into the sacred path of yoga. Our comprehensive curriculum was developed and is led by Colby Rolando, E-RYT 500 and Director of Yoga Teacher Training at Oceans. The training provides a deep exploration of yoga and its timeless teachings, an in-depth study of asana alignment and sequencing, and a powerful foundation of knowledge, practical skills and in-classroom experience. Exchange: $3500. For all details and to apply, please contact Colby at Colby@oceansofcalm.com. A $600 application fee is required to apply. Once accepted, the application fee will be applied towards the total exchange and a $1800 deposit is required. The rest of the balance is due before training starts. 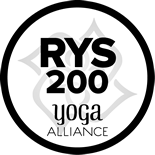 Oceans is a Yoga Alliance registered school. Upon completion of the training, you will be a certified yoga teacher with the ability to register with Yoga Alliance at the 200-hr level. “I recently did my 200-HR Intensive Yoga Teacher Training with Colby at the Oceans yoga studio… A m a z i n g ! I feel like I have taken the plunge into the depths of the ocean (being Yoga studies & life)! Now, better equipped than ever before with the tools & strength (everything I’ve learned in this training), that I will always have and know how to use to brave the sea, whether the waves are calm or rough. 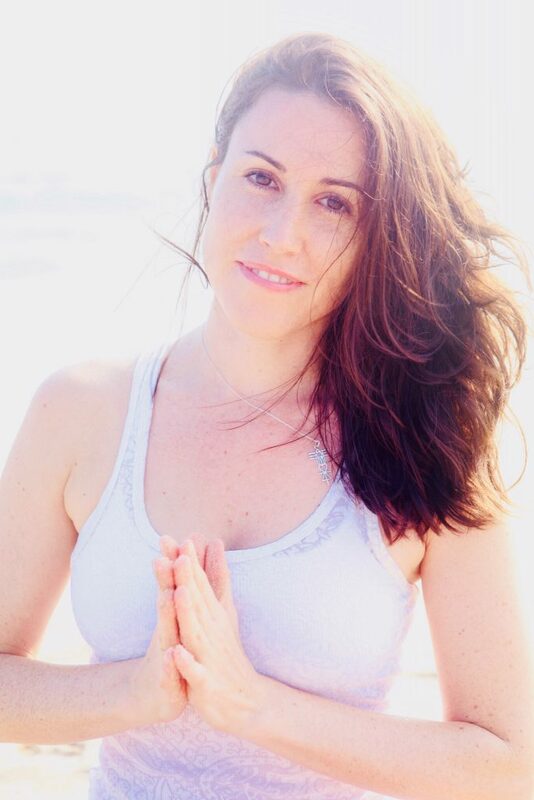 Colby has been following her passion for the last decade teaching group classes, workshops, and international yoga retreats. She also works one on one with individuals as a Personal Mastery Coach and Energy Healing Practitioner and Teacher helping them to cultivate greater peace, fulfillment and joy in their lives. “Teaching yoga truly is my heart’s passion and purpose – and my practice, an intimate act of relationship to life and the breath, and connection to spirit. I love helping people unlock the magic and mystery of their breath, body and soul, bringing greater presence, depths of love and connection and authentic, inspired action forward in their lives. I was first introduced to yoga through a Bikram class on the Upper East Side in New York City, in which I left feeling profoundly transformed in some beautiful and freeing way. Being a classically trained dancer of 25 years, this new and exciting way of breathing, being and moving deeply inspired me. 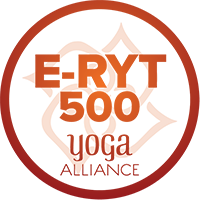 This led to my 500-HR training with senior teachers Chrissy Carter and Jodie Rufty of YogaWorks NYC and to my decade of studies with spiritual teacher Derek O’Neill, who has profoundly and positively impacted my life in ways I could not have imagined.